Hypac is a 50,000 square foot facility located in a small community in north-central Kentucky. 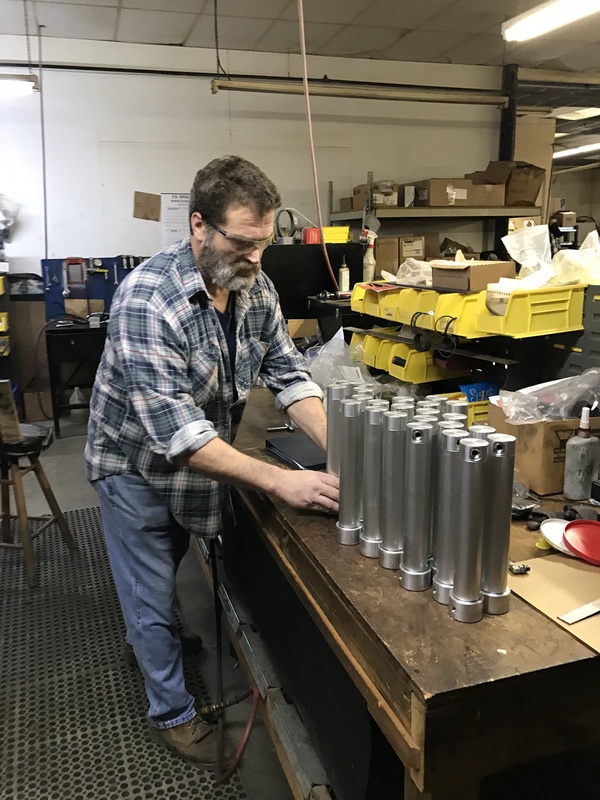 Encompassing over 60 years of customized engineered hydraulic systems that derive from concept to design, into a tested prototype, and delivered into a completed production model. 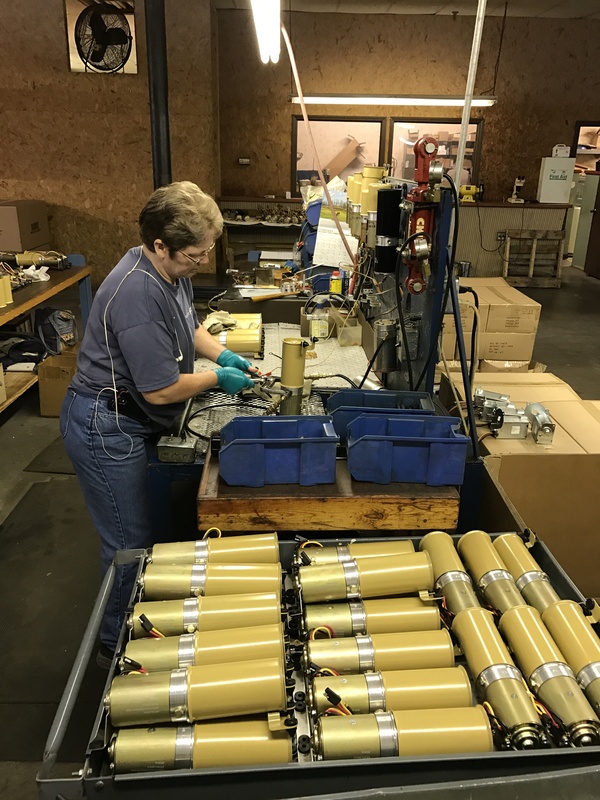 Hypac manufactures motor/pumps, cylinders and hose assemblies that can be assembled into a complete, drop-in package. Our systems employ a closed-loop, bidirectional method of operation, which allow any number of separate movements from one common power source. Hypac’s line of cylinders is capable of handling up 3000 psi working pressures. We offer most standard as well as a variety of custom mounts. 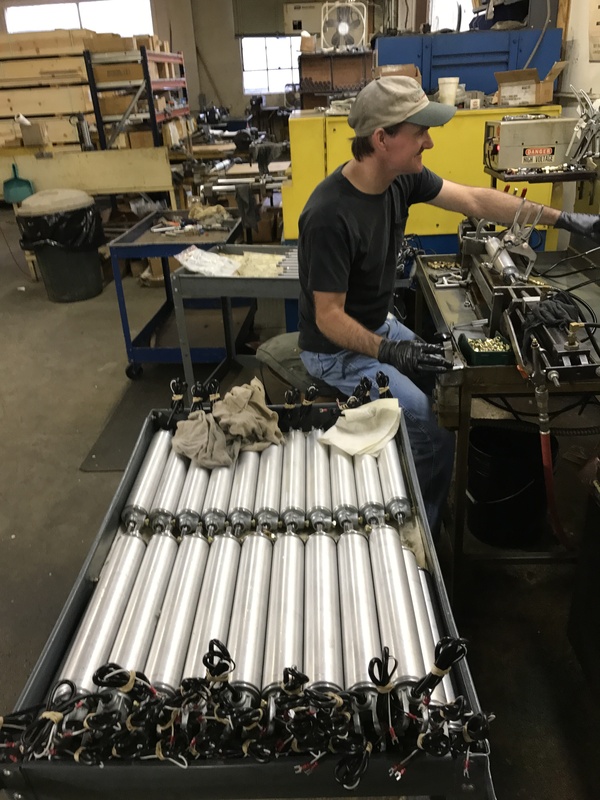 Our cylinders are constructed with a variety of material, which include: aluminum, carbon, and stainless steels. Hypac also offers a variety of motor/pump units. These units are offered in both AC and DC voltages. We offer standard stocking units as well as custom built units built to exact customer specifications. Our units offer internal checks as well as internal relief and can be adapted to a variety of reservoir sizes. 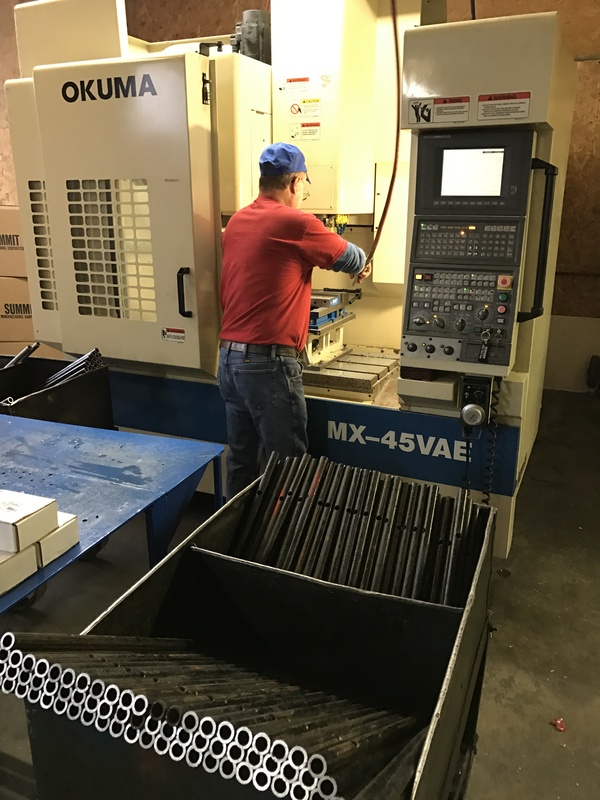 Hypac has a complete on-site machining facility that is staffed with a team of experienced engineers and machinists to handle any custom requirements. 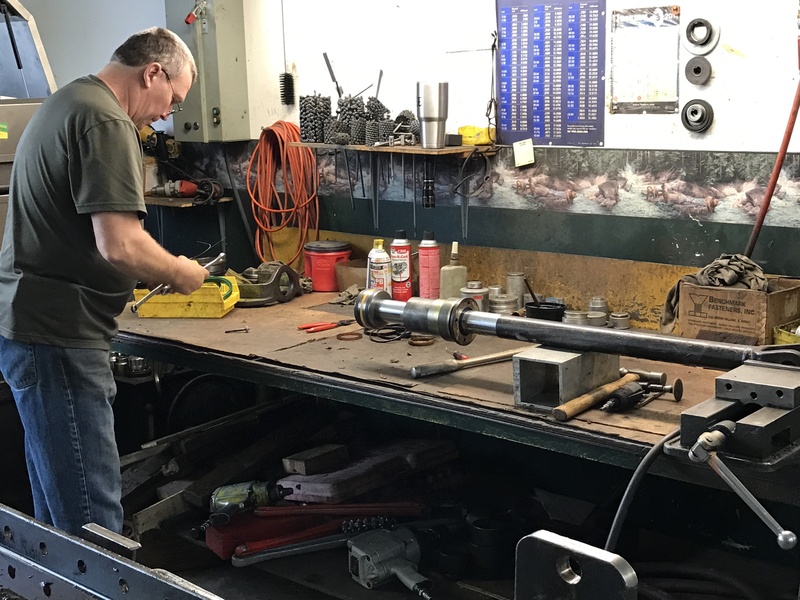 Our Engineering staff is available to assist each request from prototype to production. 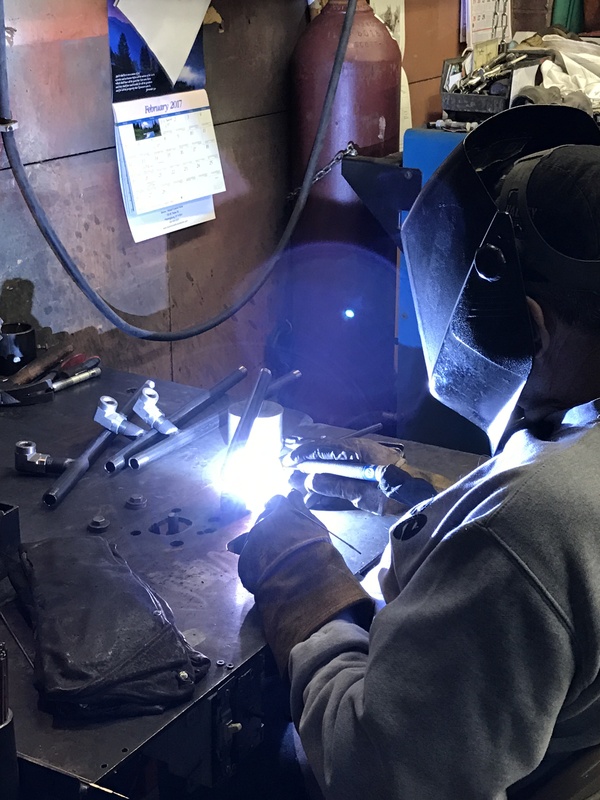 Our experiences in the medical, industrial, automotive and leisure fields enables our engineers to furnish a complete sketch of the details for the intended applications along with Hypac’s recommendations for use.